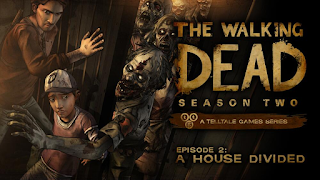 The Walking Dead: Season Two is a five-part (Episodes 2-5 can be Download via in-app) game series that continues the story of Clementine, a young girl orphaned by the undead apocalypse. Left to fend for herself, she has been forced to learn how to survive in a world gone mad. 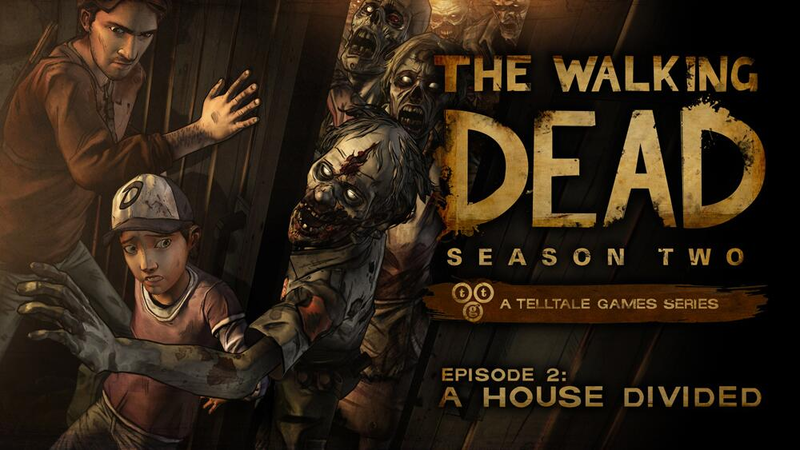 Many months have passed since the events seen in Season One of The Walking Dead, and Clementine is searching for safety. But what can an ordinary child do to stay alive when the living can be just as bad – and sometimes worse – than the dead? As Clementine, you will be tested by situations and dilemmas that will test your morals and your instinct for survival. Your decisions and actions will change the story around you, in this sequel to 2012’s Game of the Year.